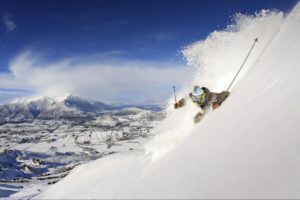 * Ski days can be used at either Coronet Peak or Remarkables. Please pick the mountains on multi-day products when making the booking. Child rate: 6-17 years old. 0-5 years, free lift pass, transport is the same as child rate. 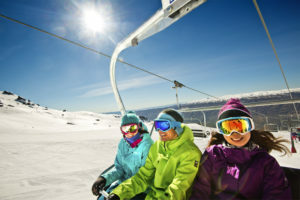 The perfect package if you have your own equipment and clothing: this package will get you up Coronet Peak and on to the chairlifts, no frills attached! Leave on our early morning departure to enjoy a full day on the mountain. 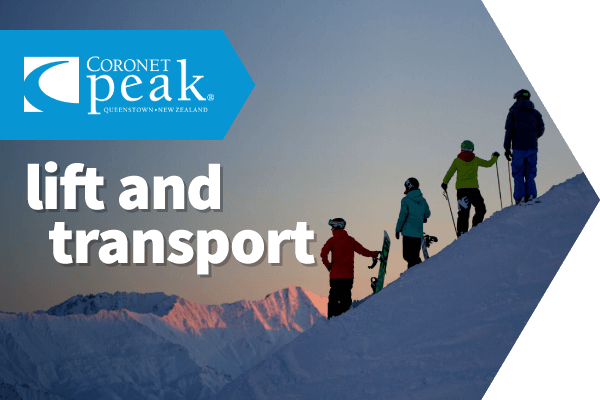 The perfect two-day package if you have your own equipment and clothing: this package will get you up the Coronet Peak and on to the chairlifts, no frills attached! Leave on our early morning departure to enjoy a full day on the mountain. 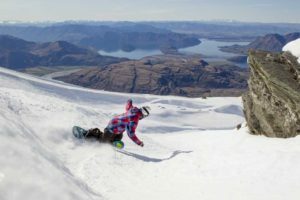 The perfect three-day package if you have your own equipment and clothing: this package will get you up the Coronet Peak and on to the chairlifts, no frills attached! Leave on our early morning departure to enjoy a full day on the mountain. The perfect four-day package if you have your own equipment and clothing: this package will get you up the Coronet Peak and on to the chairlifts, no frills attached! Leave on our early morning departure to enjoy a full day on the mountain. The perfect five-day package if you have your own equipment and clothing: this package will get you up the Coronet Peak and on to the chairlifts, no frills attached! Leave on our early morning departure to enjoy a full day on the mountain. What do I need for a day on the snow? Simply decide what you need and pick the package that suits. -Once you have clicked the Book Now button next to the package you wish to buy, you will be given the option to add on any two items of clothing for just $25 per person, per day. Choose from: jacket, pants (or saloupettes), gloves, goggles or a helmet. You can add on additional items in-store. – If you have booked a Flexi Package you will need to decide the day before as equipment is fitted in advance. If you have booked a package with lessons then equipment is organised up the mountain in the morning.